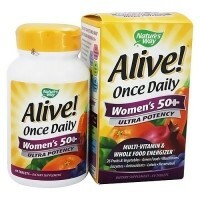 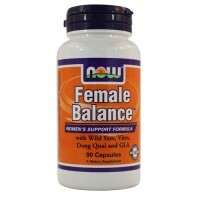 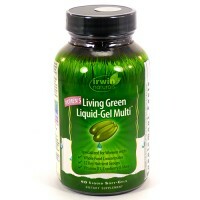 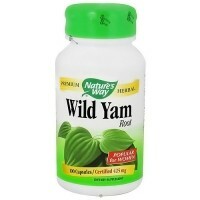 Help in maintaining a healthy cardiovascular system during menopause. 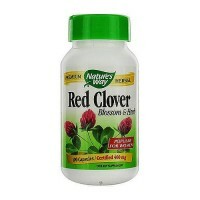 Red clover is an herb that contains specific isoflavones including genistein, daidzein, biochanin and formononetin. 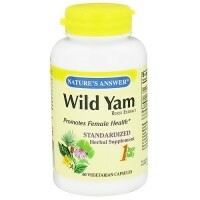 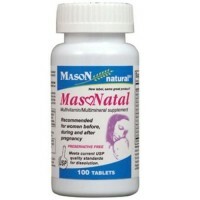 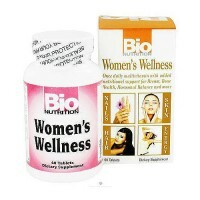 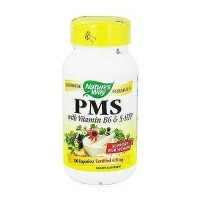 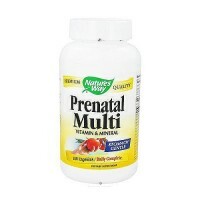 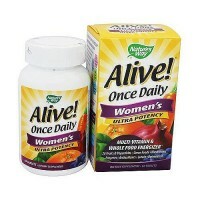 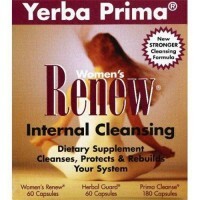 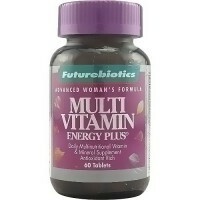 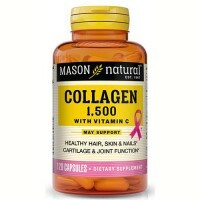 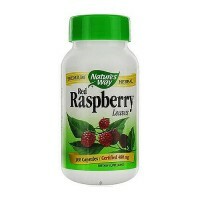 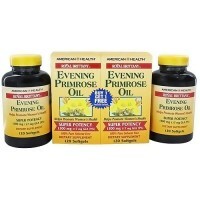 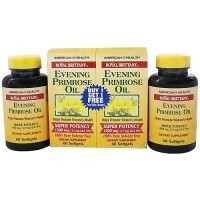 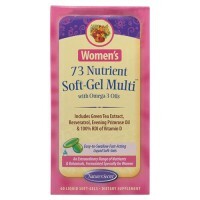 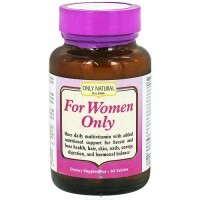 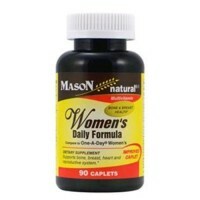 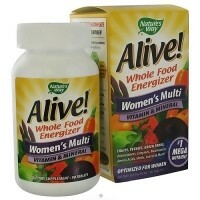 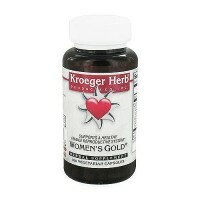 Studies have shown that these phytoestrogens, specifically from red clover, are important in maintaining womens health. 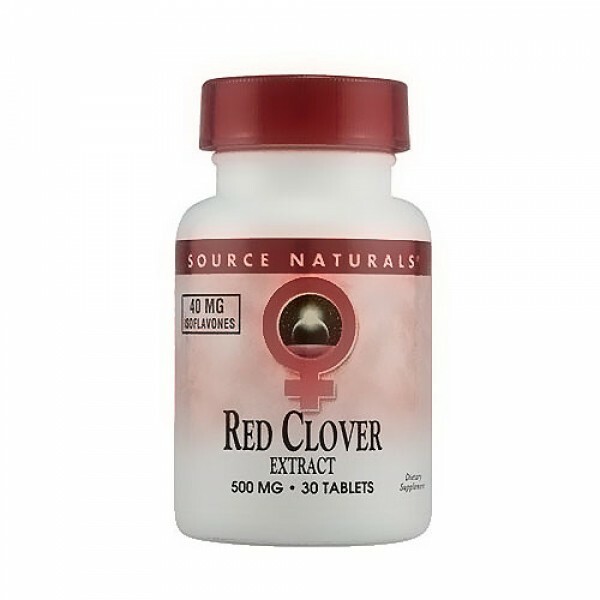 Additionally, research shows that red clover may help in maintaining a healthy cardiovascular system during menopause. 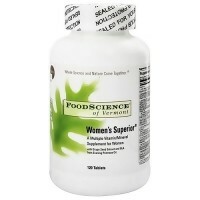 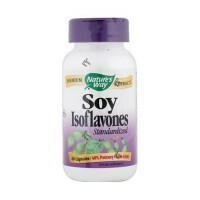 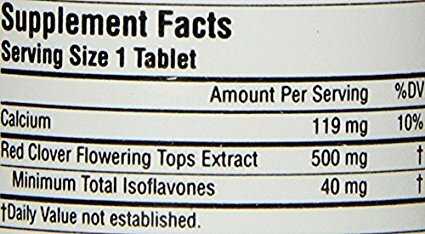 Source Naturals Red clover extract is standardized to yield a minimum of 40 mg total isoflavones per serving from the following profile: Biochanin A 18.8 mg - 27.8 mg Formononetin 11.9 mg - 25.4 mg Genistein 1.0 mg - 2.4 mg Diadzein 525 mcg - 1.4 mg Natural plant variations may cause fluctuations in individual isoflavone content.